1. A Man Lame for Thirty-Eight Years (vv. 1–5). Why does John focus on the fact that among the many invalids by the pool, there was one man who had been disabled for 38 years? 2. Get Up—Even on the Sabbath! (vv. 6–10). What is significant about the fact that Jesus SAW the man lying there, given that he undoubtedly saw many other invalids? Why does Jesus ask the man what seems like should be an obvious question: “do you want to be healed?” What does the man’s answer reveal about his hope? How might this question be relevant for us when we have been stuck in hopeless situations? Does the man appear to have faith that Jesus will heal him? What does the way Jesus heals this man say about the power of his word? How does Jesus ability to speak power into lame legs picture his ability to speak life into dead souls (John 5:25)? How does the fact that the man was healed at once reveal Jesus as the Creator, in whom was life (1:4)? Did the Sabbath command prohibit the man from carrying his bed? Why or why not? 3. Sin No Longer (vv. 11–15). What does the man do when confronted by the religious authorities? How does the authorities’ response to the man’s healing epitomize legalism? When Jesus says what he does in v.14, does he mean that when we have sicknesses or disabilities that it is a direct result of sins we have committed? (It was a popular notion in Jesus’ day 9:1-3.) Is it ever true that some sickness or disability can result from sin (Proverbs 23:29-30; Psalm 38:3-8; Acts 12:31-33)? Why is Jesus so urgent that the ex-lame man stop sinning? What is the “something worse” that Jesus means will happen to the man if he doesn’t quit sinning? How does Jesus’ point in Luke 13:1-5 relate to his warning in John 5:14? Does it seem like this man is grateful to Jesus, and that he takes his warning seriously? How should the man have responded to Jesus’ warning, given that Jesus had the power to heal him? 4. The Work of God, Father and Son (vv. 16–18). Explain how what Jesus says in 5:17 a defense of his actions? Why does Jesus defend himself this way rather than just focusing on their wrong application of the Sabbath law? Some think the Jews just misunderstood Jesus as claiming equality with God. this seems wrong in light of what Jesus will say in 5:19-29. 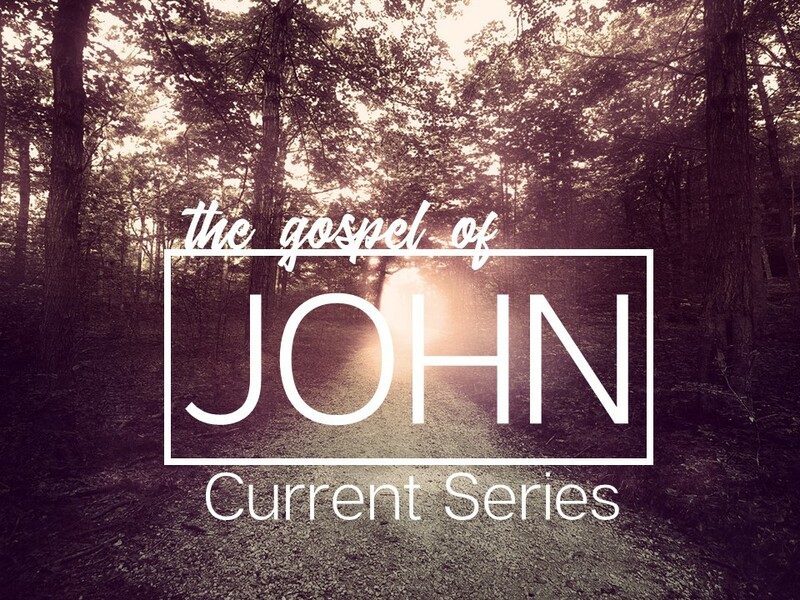 We already know John presents Jesus as equal with God (1:1-5, 18). For now, how does what Jesus says in 5:19 and 23 show how Jesus views his relationship to the Father? Does Jesus really expect us to stop sinning (1 Peter 2:24)? In the context of 1 Peter 2:24, what does “by his wounds you have been healed” mean? If Jesus’ death on the cross both forgives (Eph.1:7) and frees us from sin, and we have been “healed” from our “righteousness disability,” why do Christians still sin? How do we live in light of what we already have in Christ, even though it is not yet complete? Do you want to be healed?